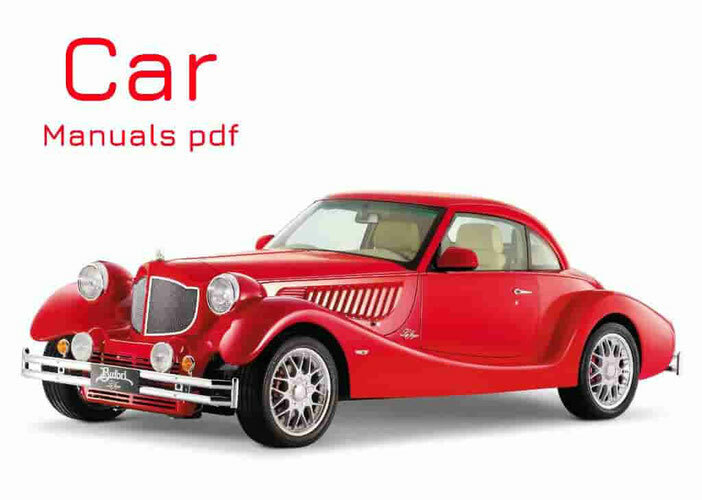 SAAB Car Manuals PDF & Wiring Diagrams above the page. In 1937 Svenska Aeroplan Aktiebolaget (or Swedish Aeroplane Company) started its business, but by the end of the Second World War they had problems c placing their products on the market. The new market was needed, but needed a new product for a new market. And as the need for fast and secure movement of people from one place has been on the rise in the other, what could be better than cars. So, in 1944, started the project 92, or the production of the first car Saab. Saab 92 had a very interesting feature, but it was clear coincidence when you consider that the man who developed the car, used to design airplanes: he was a very low drag coefficient (0.31), which many of today's cars are still struggling They are trying to achieve. Saab appeared with an improved engine, upgraded to 3 cylinders and trapezoidal grille, which has become the trade mark of the brand in the coming years. In 1959 it was released the model 95 - a new van. In the 60s, with release of the model 99, has expanded the general direction of Saab. It was more powerful, this model was a turbocharged engine, which has become a common feature of later cars, and since then, the tradition of the Swedish automaker. At the end of that decade, Saab has reached the milestone of 1 million cars. At the end of the 70s needed a new platform for "aging" Saab, so the company has signed an agreement with Fiat (Manuals page), which later gave rise to Alfa Romeo 164 (Manual page), Fiat Croma, Lancia Therma (PDF Manual) and Saab 9000. As a result of joint ventures all these cars were built on the chassis Type Four. Ten years later, in 1987, Saab had financial difficulties, and they had to close the plant in Arlov in order to cut costs. The fact that in 1990, GM bought a 50% stake, has helped soften the problem, but the company is still losing money, and therefore the plant in Malmo also has been closed to further reduce costs. Ability to restore the company came in the form of the Saab 900, developed with the help of GM in 1993 - a car that gave the company its first profitable year since the 80s. GM later bought the remaining shares of Saab, as it was originally negotiated, and has since Saab became a representative "of the American giant." Current models, 9-3 and 9-5, based on the Opel chassis and manufactured in Sweden and Germany. Model 9-7X SUV is made in America, in Ohio. The company also announced that it will release a new crossover 9-4X, after "the death» 9-2X, renamed Subaru Impreza.